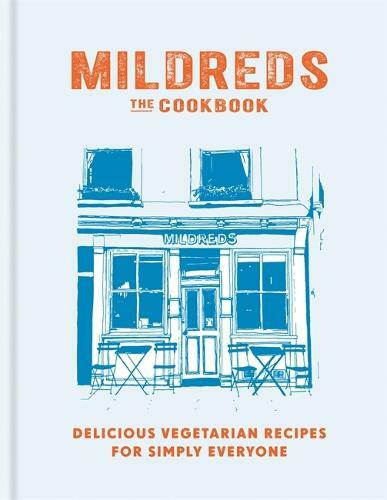 An exciting new cookery book from the popular vegetarian restaurant, Mildreds: The Vegetarian Cookbook has something for everyone. Whether you are a vegetarian, or are trying to cut down on your meat intake, the international influences in these recipes promise variety and flavour. There are also plenty of ideas for how to adapt the dishes quickly by adding meat, to cater for keen omnivores. With easy ingredients and smart, time-saving ideas, each recipe is easy to cook from the comfort of your own home. The dishes are flexible and include ingredients that can be easily sourced, allowing you to make hassle-free and delicious meals.